Click here to arrange your VIP tour! 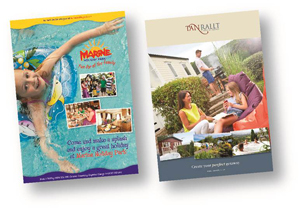 Tan Rallt Holiday Park, in North Wales is a family run park. This year our parent company Pario Leisure celebrate their 10th Anniversary. As an owner you will benefit from our owner exclusive events throughout the year. Finance is available to assist you in purchasing you dream Caravan. Our sales team are always happy Check if you qualify for finance, immediate decision. Have you recently upgraded your phone, car, home or anything else? We’re now in 2018 and everyone loves to upgrade their things to be the latest and greatest. Now have you thought about upgrading your holiday home? As well as being in an incredible setting, the modern and sophisticated interiors of these homes-away-from-home easily rival that of a luxury apartment or a small home. 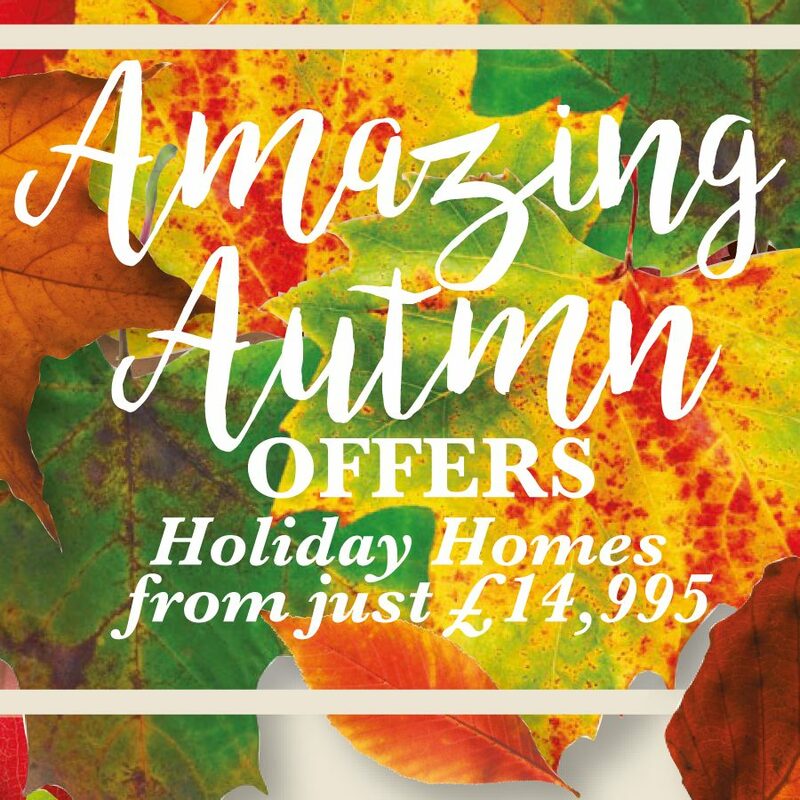 Now is the perfect time to part exchange your existing caravan for a more luxurious holiday home- especially if you have owned yours for a while. The prices we have now really are special! That’s why we have launched our Autumn Part-Exchange Sale. 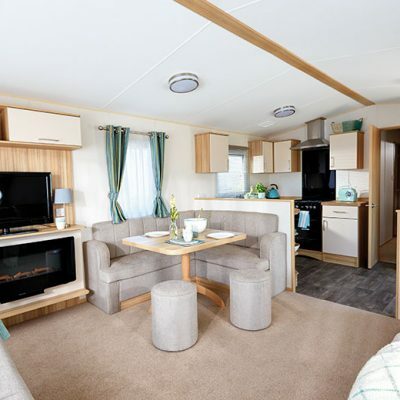 This offers savings of up to £10,000 on new caravans with no site fees to pay until 2020! If you were considering buying or upgrading – you can use the money you would have spent on site fees towards your part exchange or purchase. Here at Tan Rallt we’d love the opportunity to give you a tour of Tan Rallt and answer any questions you may have regarding how part exchanging your caravan works. 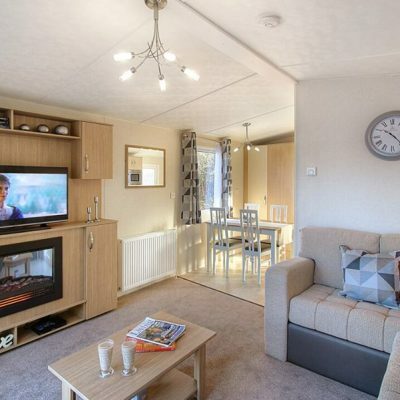 As well as all of that we have an extensive range of holiday homes to choose from. We offer one of the most competitive and flexible finance deals on the market with a new interest rate of 8.2% APR available on selected models and finance is subject to status, as well as a Help to Buy Plan. Therefore, Tan Rallt is the park of choice this season. 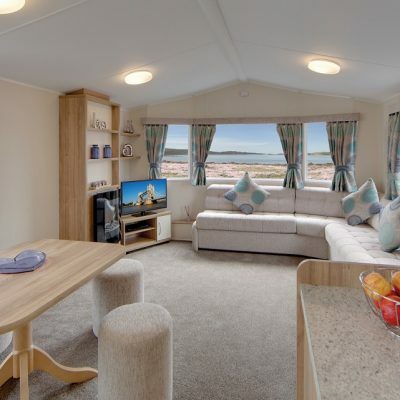 Tan Rallt have a range of luxury Holiday Homes to suit all budgets. 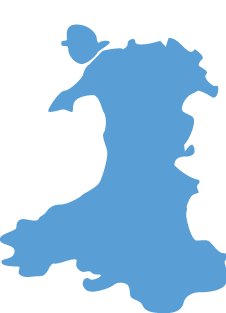 Come visit us in the beautiful surroundings of North Wales.